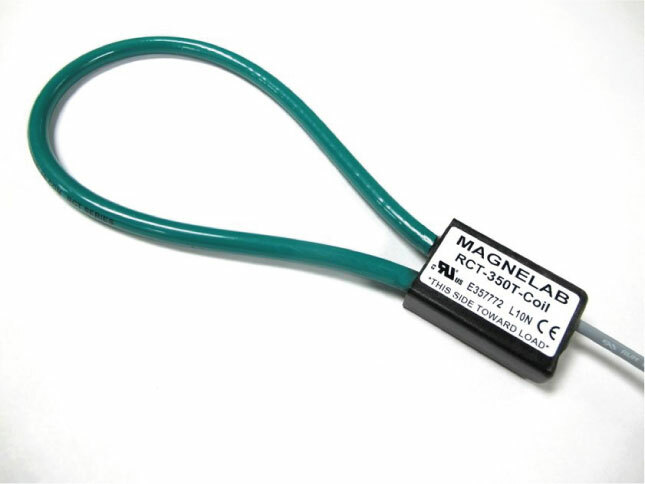 Magnelab coils have a rated input from 25 amps to 15,000 amps. 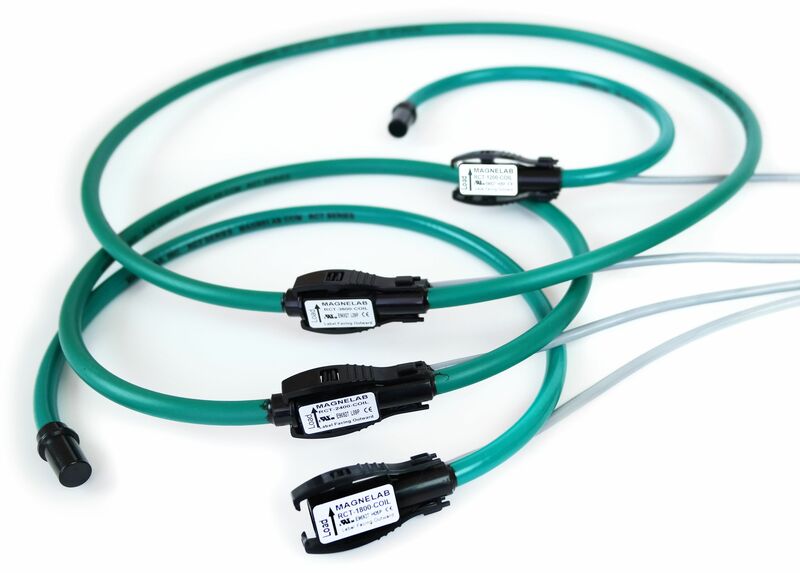 Each Magnelab Rogowski coil is UL Recognized and meets CE and RoHS standards and compliance. My name’s Kien Nguyen from Vietnam. I’ve worked in CT, VT manufacturing field for 6 years and I still do it now. For innovation in manufacturing, I found that Rogowski coil is really a … spark ideal, innovative revolution with many advantages. However, I’m totally new in Rogowski coil knowledge and wonder how’s it change current signal to voltage signal, what is material of coil, core of coil, does it need a integrator to transmit current to a ampe metter, watt-hour meter, can Rogowski coil connect to burden directly?…. My company is a LV, MV instrument manufacturer that products conventional CT & VT. If we can apply Rogowski coil in our production or become your distributor that’re both good ideal. Plz, teach me or send documents for the related concern to my email: kiennt@mitex.vn.